Ubuntu Management Group-OMG...Chet 'Live in London' Makes the Top End of Historical Album Releases!!! OMG...Chet 'Live in London' Makes the Top End of Historical Album Releases!!! 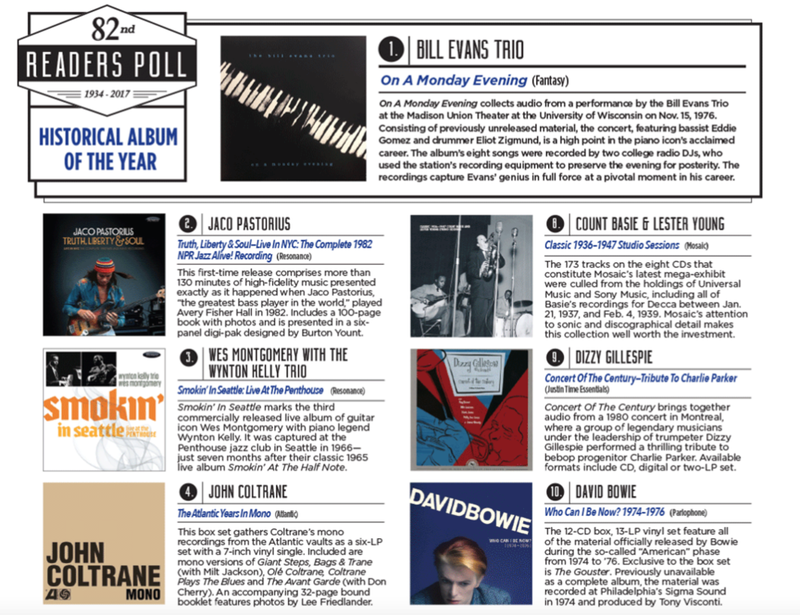 USA's Downbeat Magazine's Annual Readers Poll places the release among the best there is!